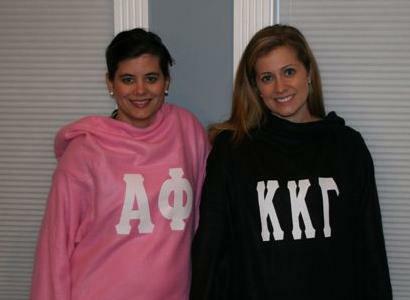 Personalize A Snuggie! Get Your Custom Snuggie Today! 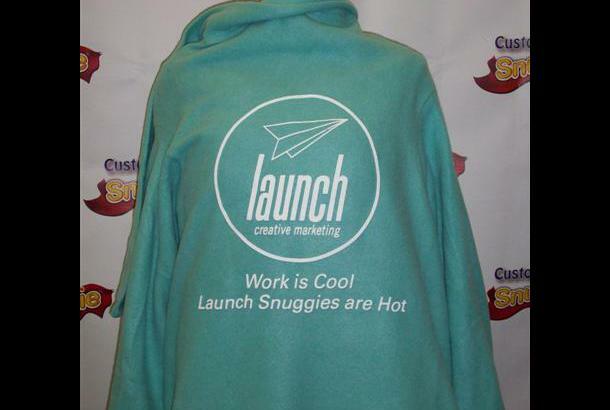 Get a Preprinted Custom Snuggie or Brand your own Snuggie!